It may not be evident to you that your car is developing a costly problem, until it is too late. Annual maintenance and visual inspections are your first line of defense in finding problems early. Regular vehicle inspections have the potential to save you hundreds, or even thousands, on costly repairs in the future. 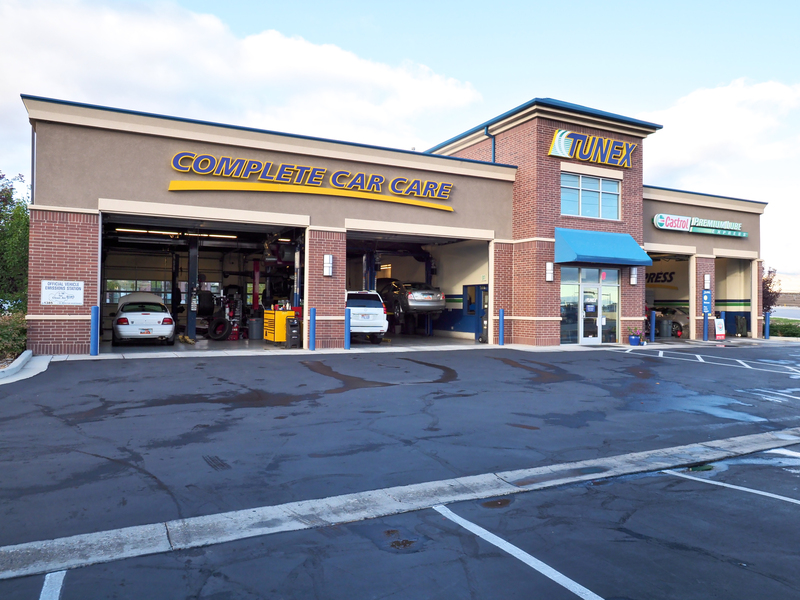 If you are concerned about the safety and road worthiness of your car or light truck, schedule a maintenance inspection today at Tunex of Riverton.